Don’t Miss the MHT Talk Next Friday! 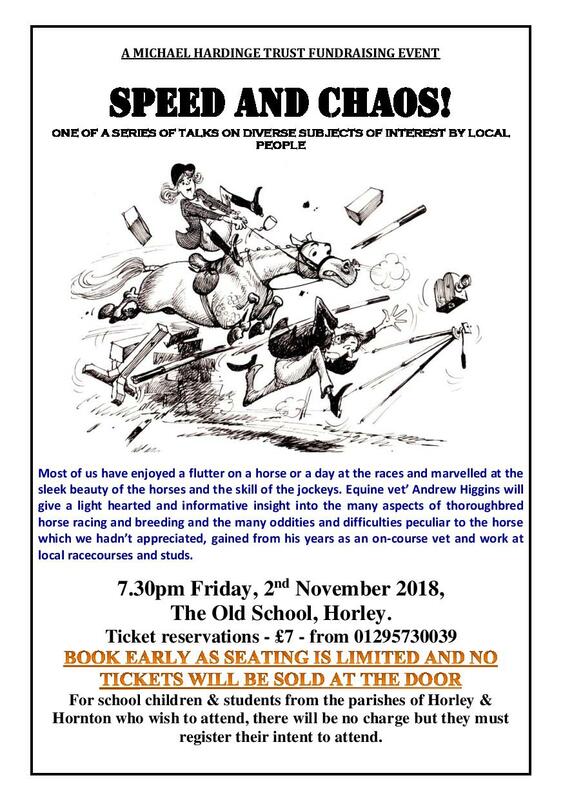 This should be a highly entertaining event, particularly for horse lovers, so don’t miss out! It is on Friday November 2nd at 7.30 at the Old School House. 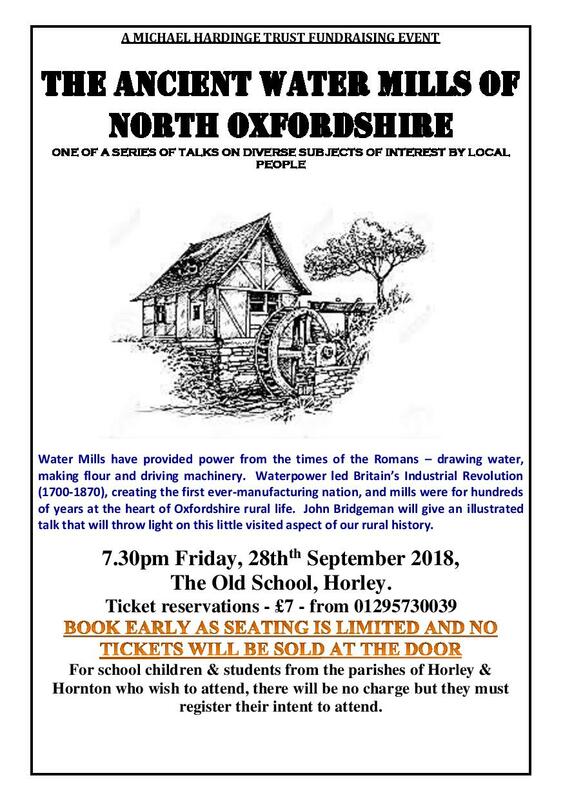 This entry was posted in Villagers and tagged Michael Hardinge Trust, The Old School on October 26, 2018 by thehorleyviews.